The new release of ProjectWise V8i SELECTseries 4 Refresh has a new addition to the preview pane of the ProjectWise Explorer. 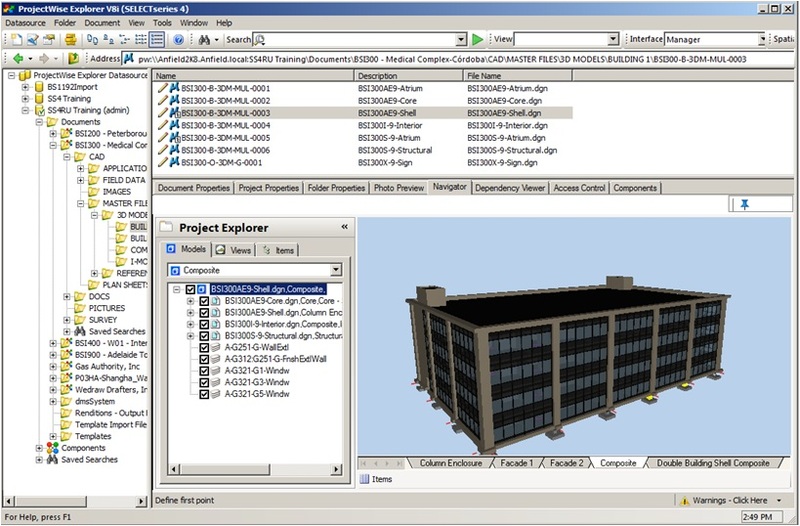 We now have an embedded viewer for both DGN and i-model formats which allows for viewing without leaving the ProjectWise client or having a viewing tool such as Navigator or MicroStation loaded on your machine. This is the same viewing technology that we have had on the web side for a while. We know, you want markups, DWG support, blah, blah, blah. I think the saying is “Rome wasn’t built in a day”.